Have you ever tasted something that transported you to another time and place? A taste so distinctively attached to a memory you cannot help but experience it again for that brief moment? experienced the same sensation upon trying our new speculoos ice cream. Caramel ice cream with speculoos cookies and a cookie butter swirl–it took me back a year and a half ago, back to a café in the north of France. In the small town of St. Malo I sat with my traveling companion, sipping on a particularly bitter café au lait and taking cautious nibbles of the spice cookie left on the saucer. 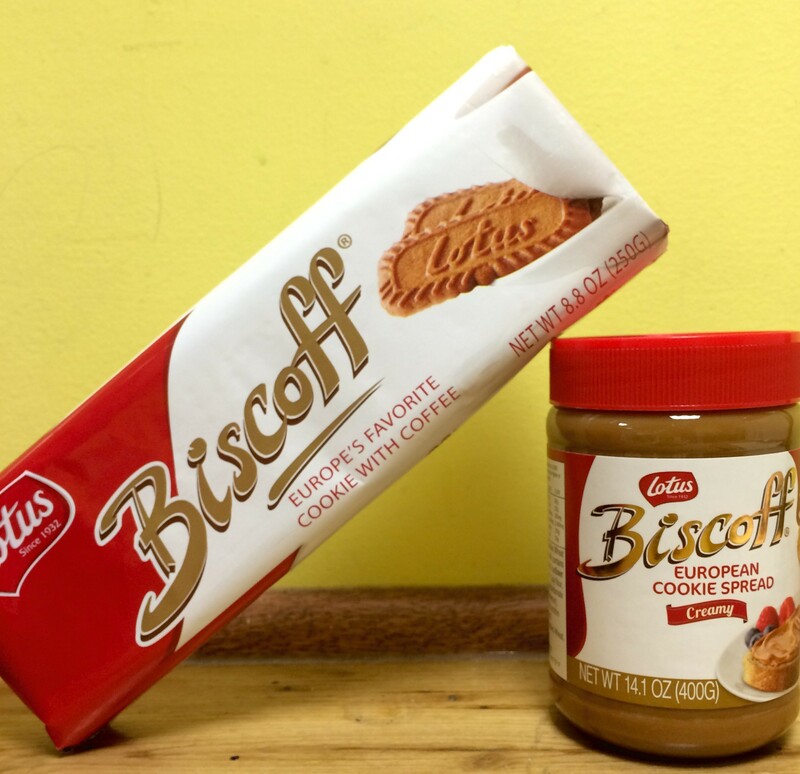 The speculoos was sweet, but life was sweeter. If you find yourself with an insatiable wanderlust next week, swing by Coutts Ice Cream and get carried away by our new, limited edition speculoos ice cream. No passport required. My suggestion: pair it with a scoop of coffee and some whipped cream. For an added French vibe, wear a beret.